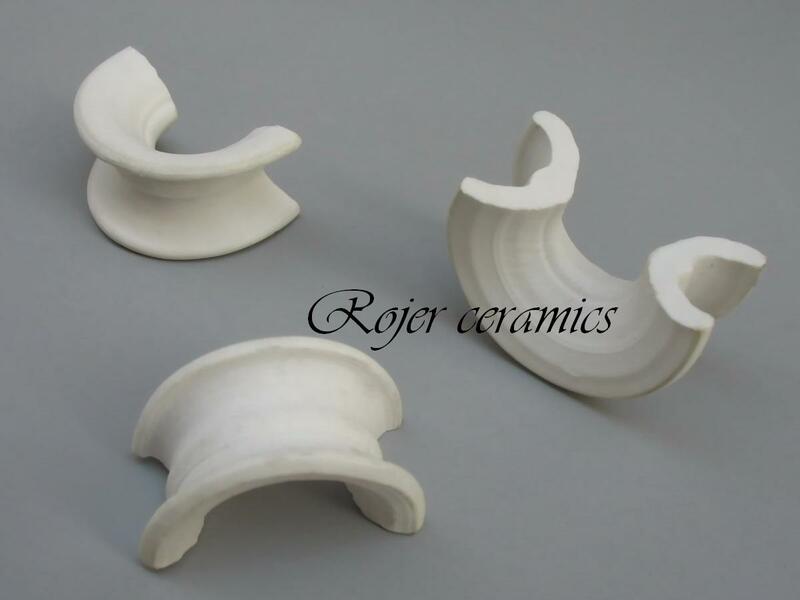 We are manufacture certain ceramic (with Glazed and with out glazed) and terracotta Agal vilakku just about 50models. This is suitable for Indian festival like Dewali, Navartri, Karthikai deepam, Bharini deepam, full moon, and Temple celebration. These are available with different color and size; it looks like more ancient did not have covers, something like this saucer oil lamp circa 1500 BC. We are using both casting and pressing method to full fill the huge quantity. We offer our collection of Agal vilakku at competitive price range.